Survey: Wawa bathrooms rank second-best among gas stations in U.S.
Summer road trip season is quickly approaching, and there’s one situation that can be scarier than your phone dying or your A/C giving out: having to go to the bathroom. Luckily, there are brave people across the country who have apparently used the facilities at enough different gas stations to be able to rate and rank them accordingly. Now GasBuddy has gathered that data to help inform your choice when faced with that most terrifying part of a road trip, and it’s a beloved Pennsylvania-based convenience-store chain that wins accolades both locally and overall. 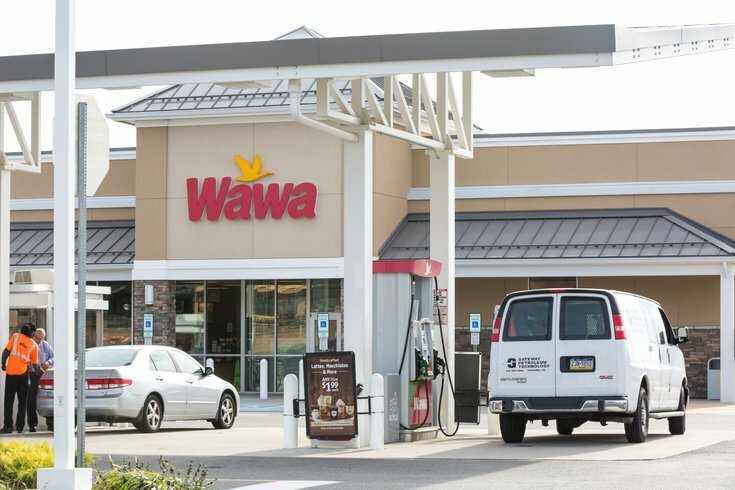 Wawa was named the top-ranked bathroom in Pennsylvania, New Jersey, Delaware, Maryland, Virginia, and Florida, all six states where the chain exists. This footprint helped Wawa rank second on a national level of best gas station bathrooms; No. 1 went to Oklahoma-based QuikTrip, which has stores in seven states. Sheetz, which failed to secure the top distinction in Pennsylvania, was rated No. 1 in Ohio and West Virginia. Chevron, Cumberland Farms, Kum & Go, and Maverik were also among the high-ranking national gas station bathrooms. 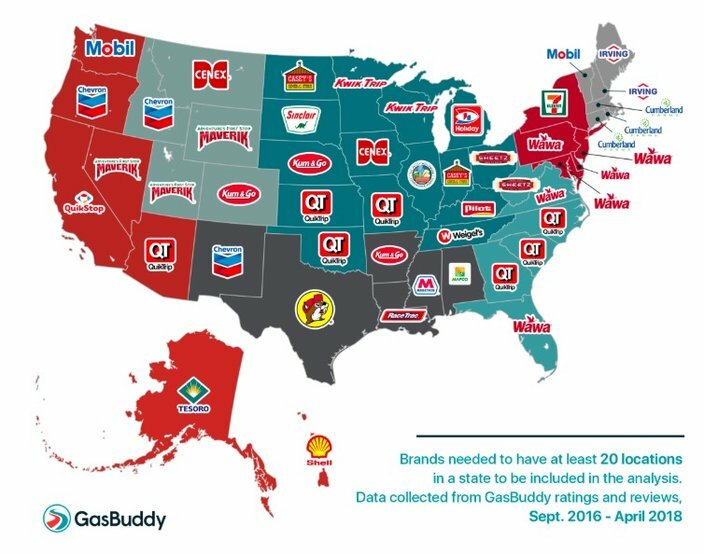 GasBuddy collected rating and review data from September 2016 to April 2018, finding that stations with above-average restroom ratings do in fact get about 33 percent more foot traffic than others. Check out the full survey findings here and begin plotting your next bathroom break.